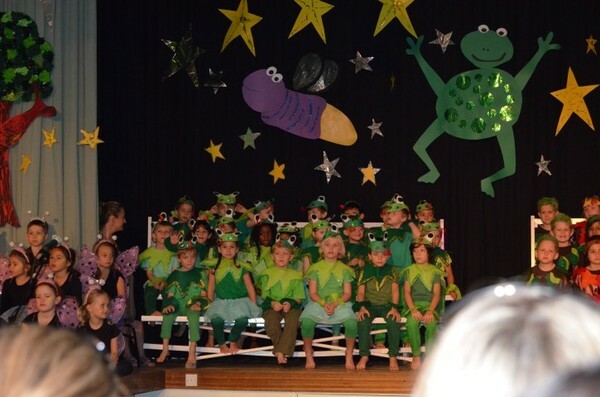 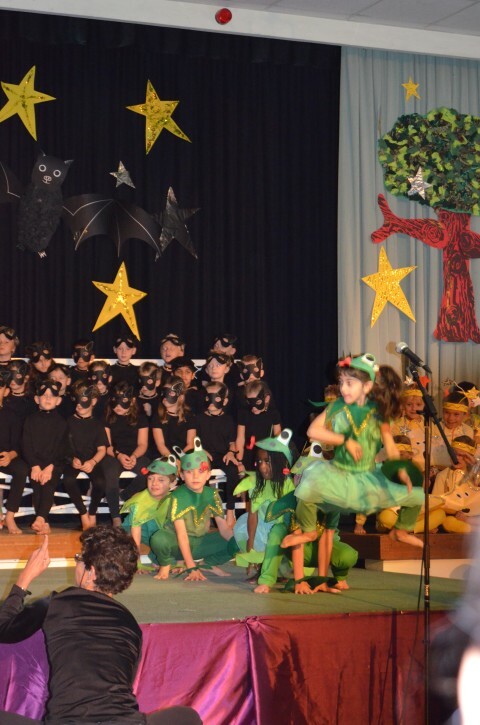 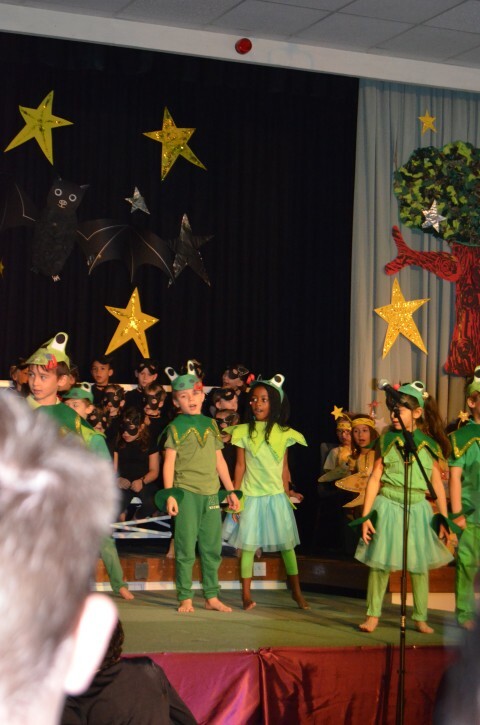 Today it was finally (if you ask A at least) time for the year 1 school production. 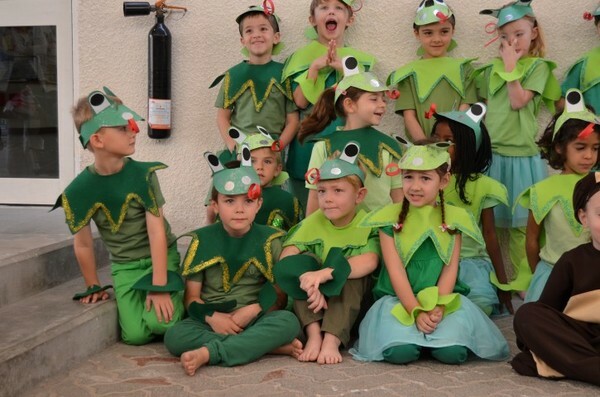 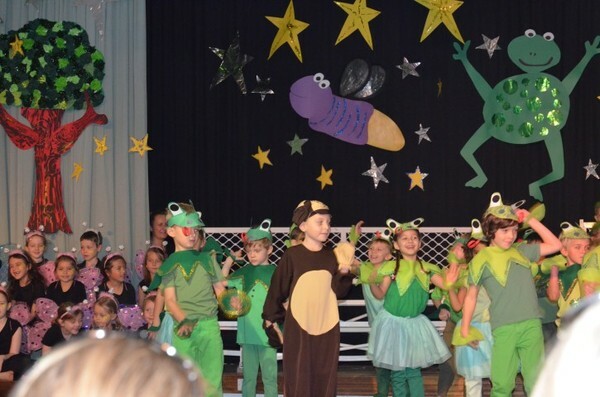 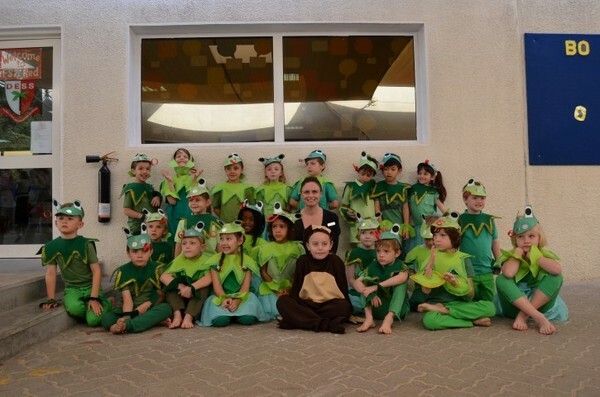 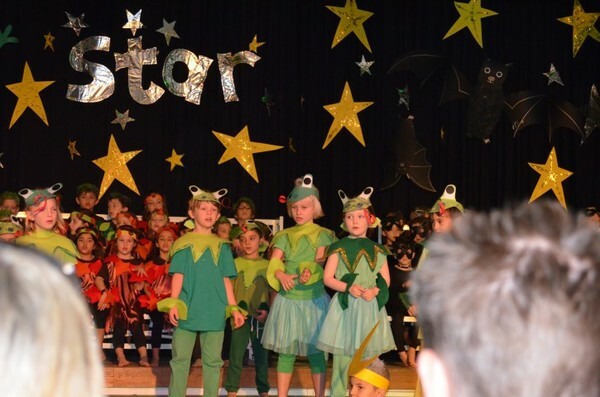 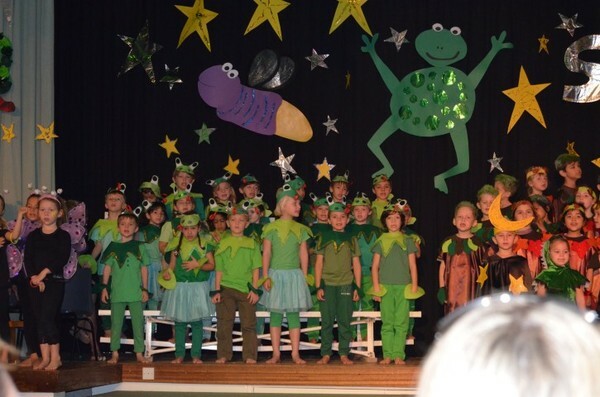 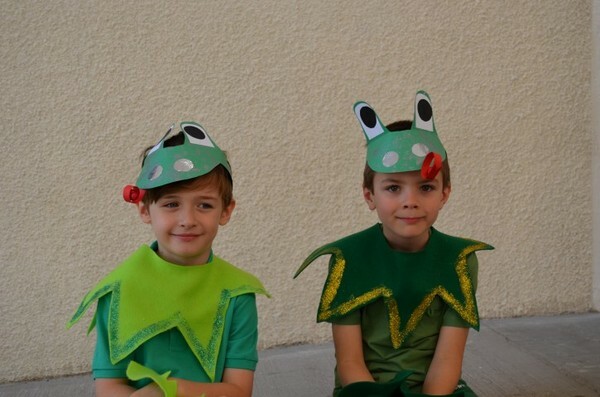 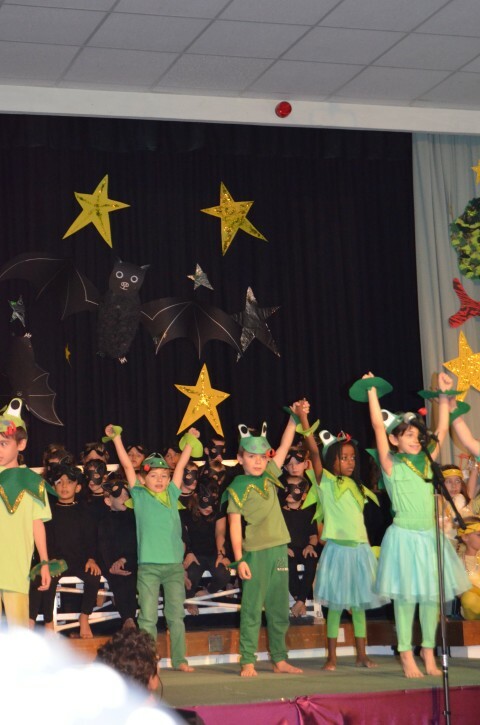 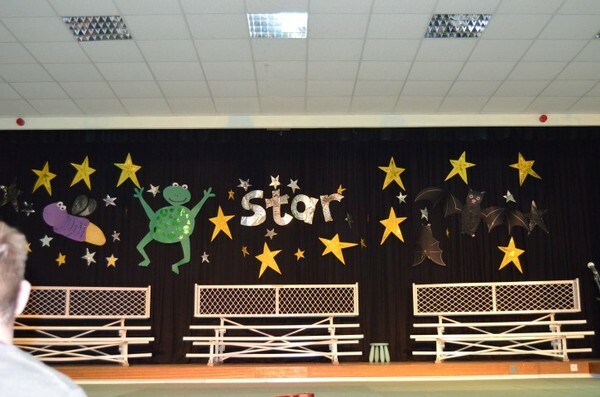 They did the star faced crocodile and his class were frogs. 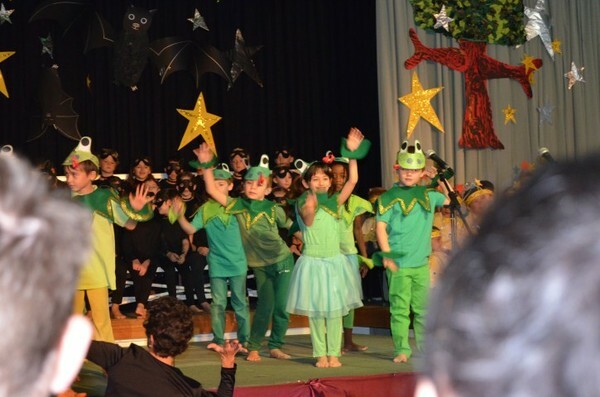 It was a lovely show, the kids were great and the teachers had done such a great job.